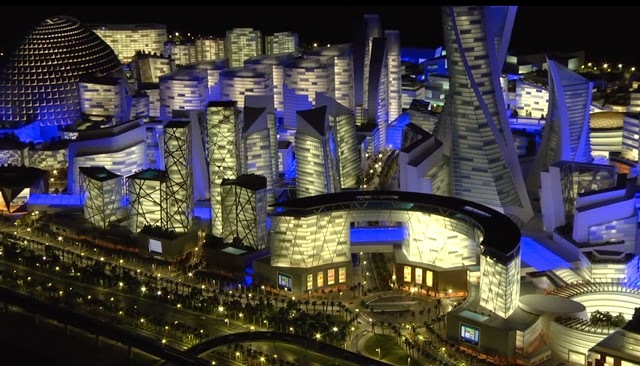 Dubai is planning to build a temperature-controlled city featuring the world's largest mall and an indoor park, as well as hotels, health resorts and theatres, the developer said. 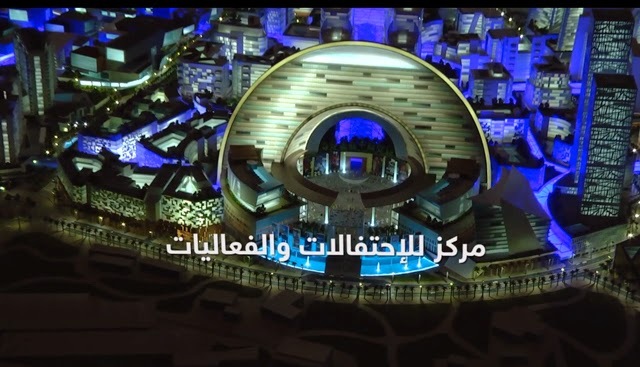 Already home to one of the globe's biggest indoor shopping complexes, Dubai Mall, the glitzy emirate known for its love of grandiose projects said it is now planning to build the "Mall of the World". 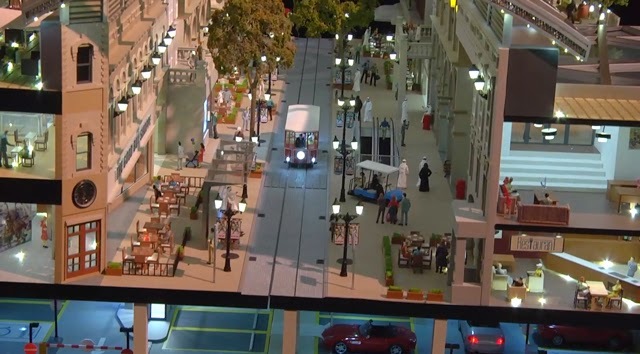 The all-pedestrian complex would occupy a total area of 48 million square feet, said Dubai Holding, the developer owned by Dubai ruler Sheikh Mohammed bin Rashid al-Maktoum. The project "will comprise the largest indoor theme park in the world" under a glass dome that would be opened during winter, it said in a statement. The seven-kilometre-long promenades connecting the facilities would also be covered and air-conditioned during summer, it added. "Our ambitions are higher than having seasonal tourism. Tourism is key driver of our economy and we aim to make the UAE an attractive destination all year long," said Sheikh Mohammed. "This is why we will start working on providing pleasant temperature-controlled environments during the summer months." 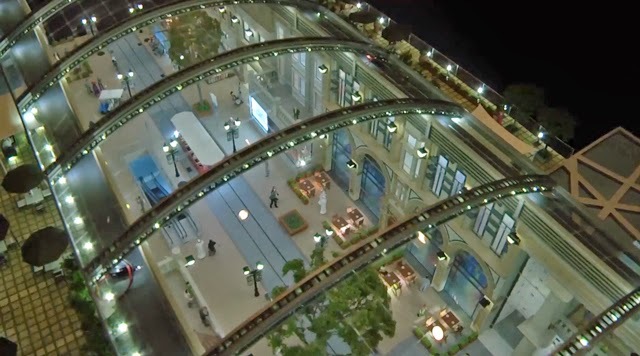 Dubai hopes the "Mall of the World" can attract more than 180 million visitors each year. 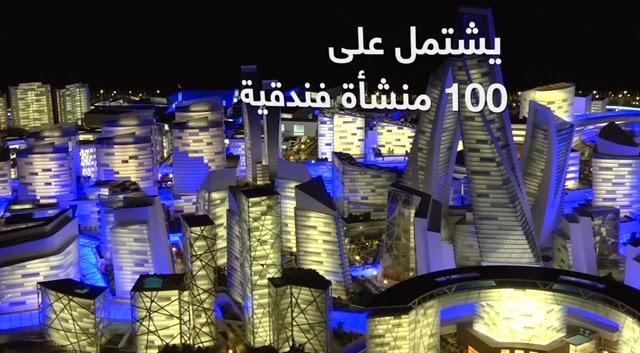 The emirate is known for its numerous malls and many hotels, including the Dubai Mall, touted as the world's largest shopping, leisure and entertainment destination. It is also home to the world's tallest tower, Burj Khalifa.